Munce Racing has four stable runners lining up at race meetings at Doomben and the Gold Coast today. TRAINER COMMENTS: "She’s drawn a bit sticky but hopefully Jeff can slot in somewhere off the lead and get a bit of cover on her and from there, I’m confident she’ll hit the line pretty strongly. I was very proud of her effort at Grafton and if she can race up to that again, she’s certainly going to be competitive in a race like this." TRAINER COMMENTS: "I’m hopeful from the barrier she can put herself into a good competitive spot and now that she’s had the one run under the belt we’d like to see her improve again going up to the 1200m. I’m expecting An improved effort from her and as long as she runs a more competitive race I’ll be happy. TRAINER COMMENTS: "It looks a nice race and even though she’s drawn a bit sticky, the 9 barrier probably gives her rider Michael Hellyer the chance to roll forward and hopefully she can race a little more prominent. 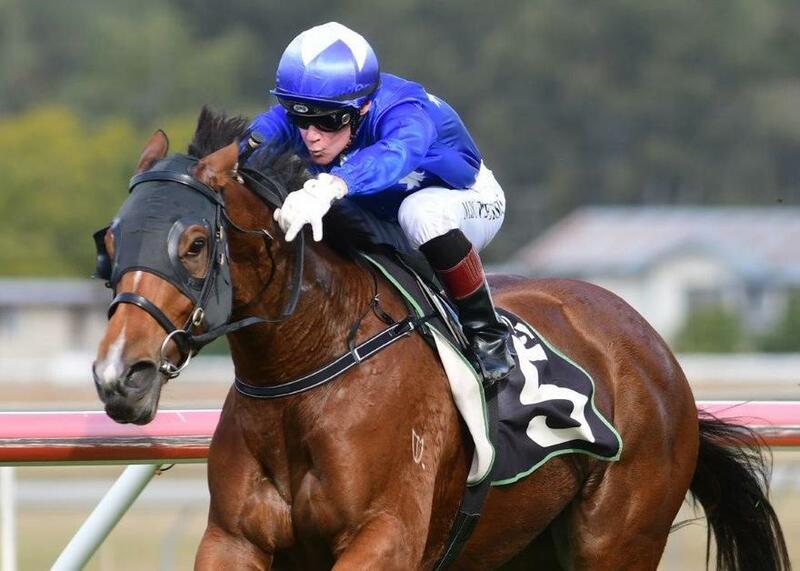 I’ve been very happy with her since her last start effort at Grafton which I thought was a much improved run and hopefully she can be super competitive in a race like this tomorrow." TRAINER COMMENTS: "She’s drawn a bit sticky in what looks like a pretty strong QTIS race. She’s a very fit racehorse and I expect she'll be able to roll forward and if not lead, be second or third. Hopefully the race fitness will come into play and she can sustain it right through the line.